Paul Trombino this week withdrew his name from consideration as administrator of the Federal Highway Administration (FHWA). The White House has not announced a replacement nominee for the U.S. Department of Transportation agency. President Donald Trump named Trombino for the post in September. The former Wisconsin and Iowa DOT leader cleared the Senate Environment and Public Works Committee in October, but he was not yet scheduled for a confirmation vote in the full chamber. According to the Associated Press, Trombino decided to stay in Iowa to take care of his ailing father. 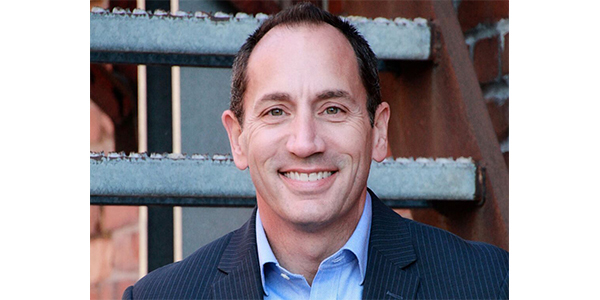 Trombino told colleagues that he will retain his position as president of McClure Engineering Company.